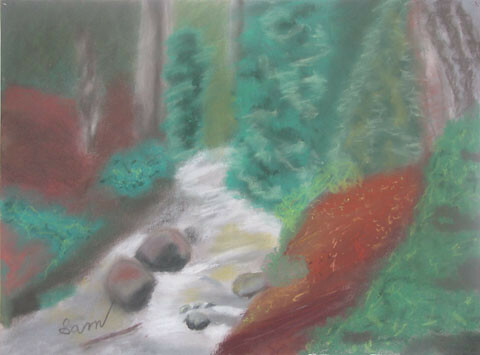 Just wanted to share some of Squirt's latest art pieces. 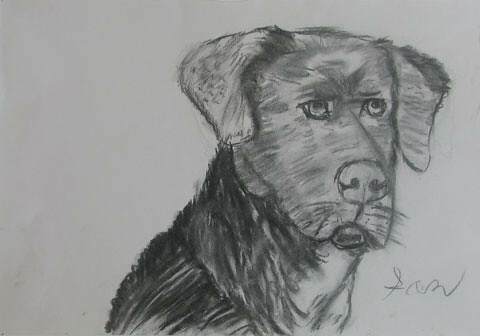 This one is a charcoal sketch of our dog. 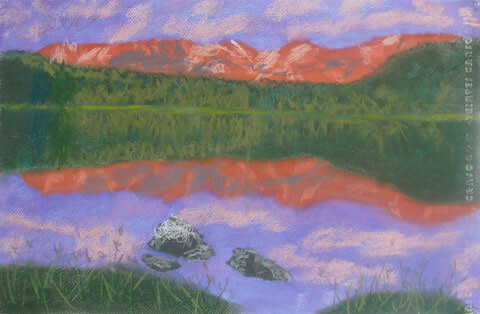 These last two are oil pastels he did of landscapes. Wow!!! Those are fantastic. I love the colors in the last one. He really has talent…comes by it honestly for sure! Thanks for sharing these; they are lovely.